Japan has lost to a bunch of white people that don’t speak English. Japan struggled to keep their composure after hearing the opposition players speaking to each other in a weird language that wasn’t English. 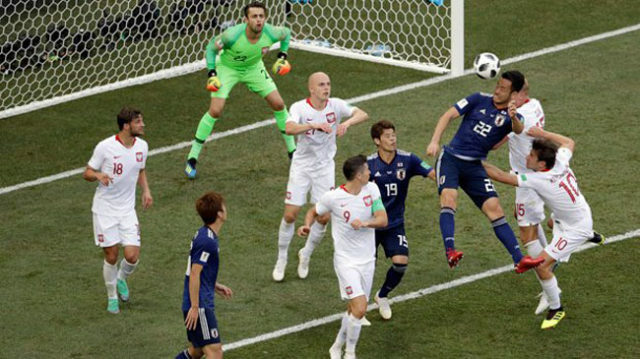 Ultimately, the Japanese players couldn’t maintain their concentration and lost 0-1, but managed to scrape through to the knockout phase. Japan are still expected to win the World Cup.